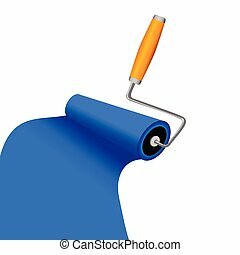 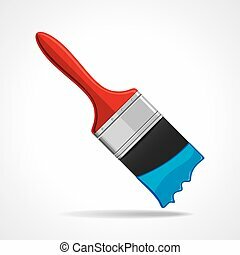 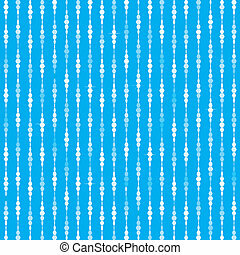 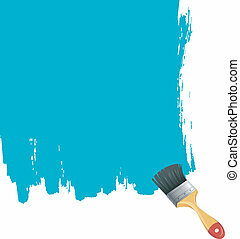 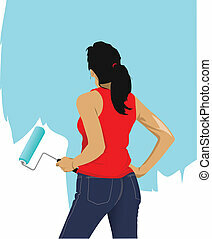 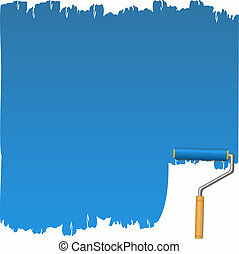 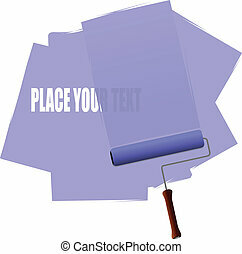 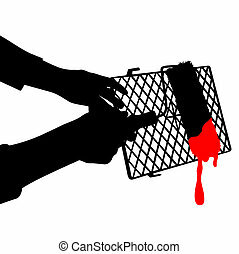 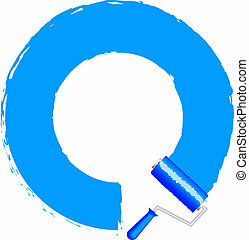 Blue paint roller brush with blue paint, part 2, vector illustration. 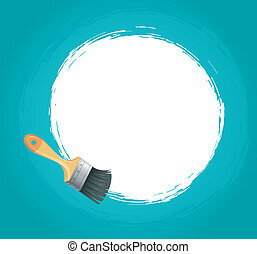 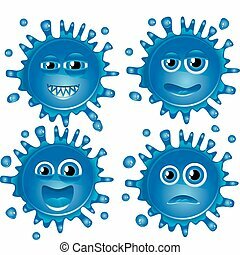 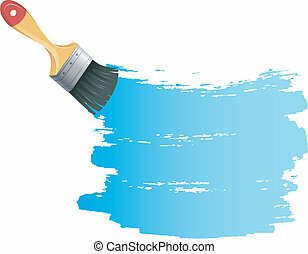 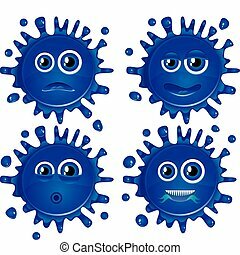 Illustration of brushes for painting with blue paint. 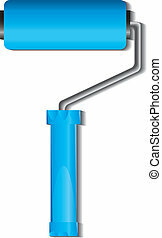 Set of colorful paint roller brushes, part 2, vector illustration. 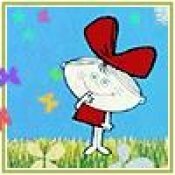 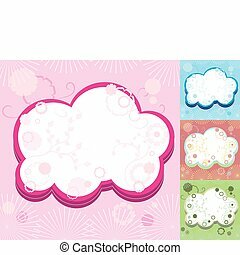 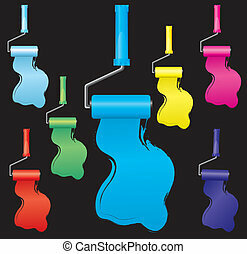 Includes colors:blue, light blue, navy, yellow, red, pink, green. 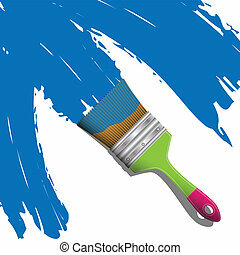 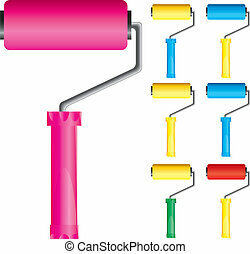 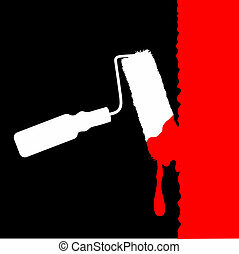 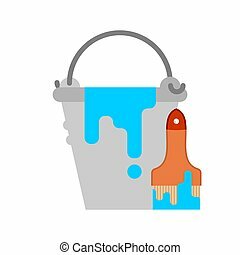 Set of colorful paint roller brushes, part 3, vector illustration. 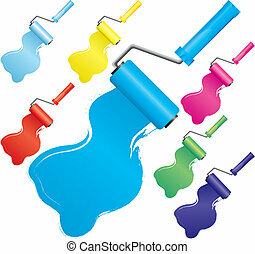 Includes colors:blue, light blue, navy, yellow, red, pink, green.